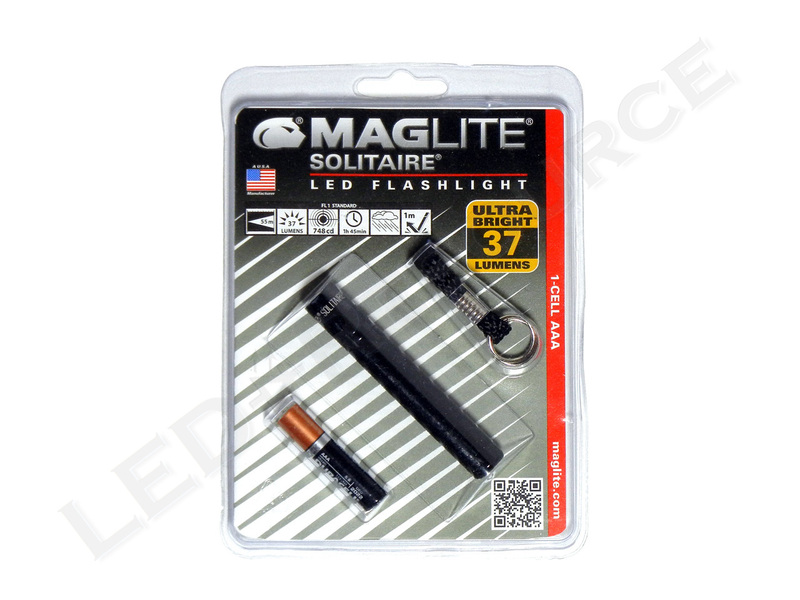 The original Maglite Solitaire flashlight is one of the last in Maglite’s lineup to get an LED upgrade, and the new single-mode Solitaire LED flashlight has an output of 37 lumens and nearly two hours of runtime. 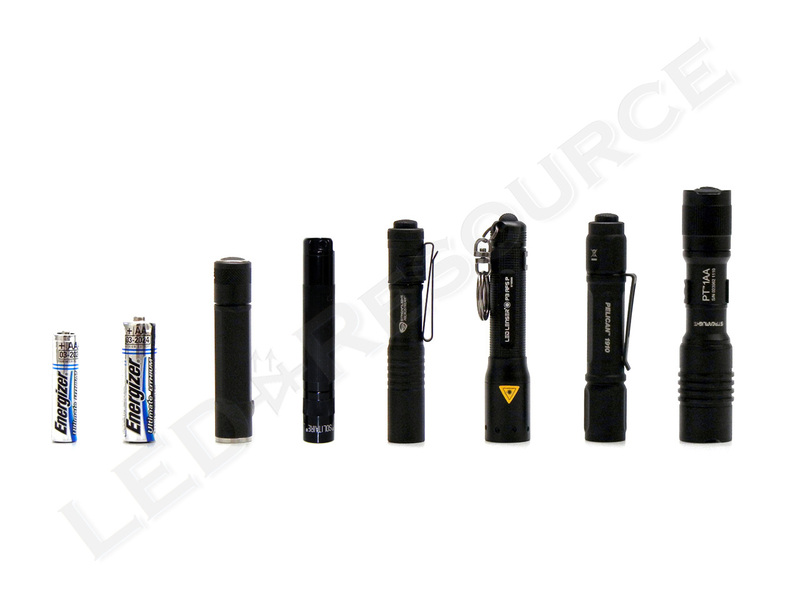 With a weight of just 0.8 oz., the upgraded LED model is lightweight and has the same keychain-friendly size as the incandescent Solitaire. Pricing for the Solitaire LED is less than $20 even in retail stores, making it an excellent choice for first-time LED flashlight buyers. 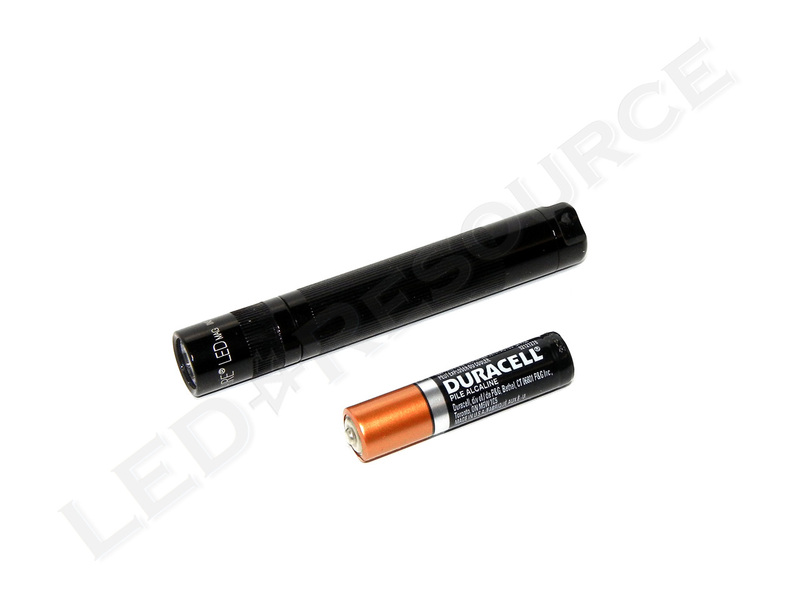 Weight with Batteries: 0.8 oz. MSRP for the Solitaire LED is $13.99, and the light is available in a variety of colors including black, silver, grey, red, and blue. 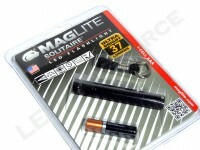 Included in the blister packaging (presentation box is also available) are: Maglite Solitaire LED, AAA alkaline battery, and keychain lanyard. One AAA battery powers the Solitaire LED, and rechargeable or lithium primary batteries can also be used for better performance. The LED version of the Solitaire looks almost identical to the original incandescent model, with the exception of the LED module. 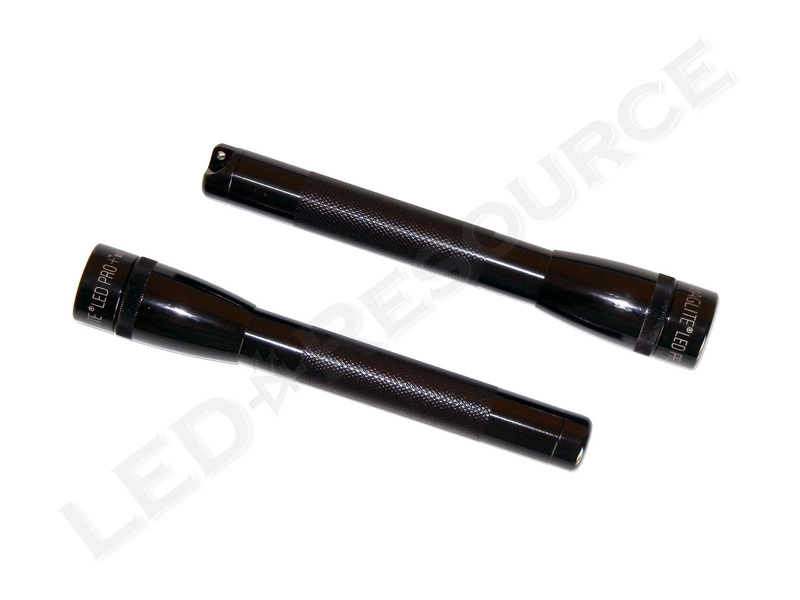 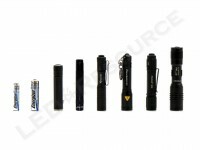 Both versions of the light use twist-on/twist-off switching, and the aluminum body is type-II anodized. Ridges along the body of the light provide grip. Since this is a twist-operated light, there’s only a lanyard hole on the tail cap. 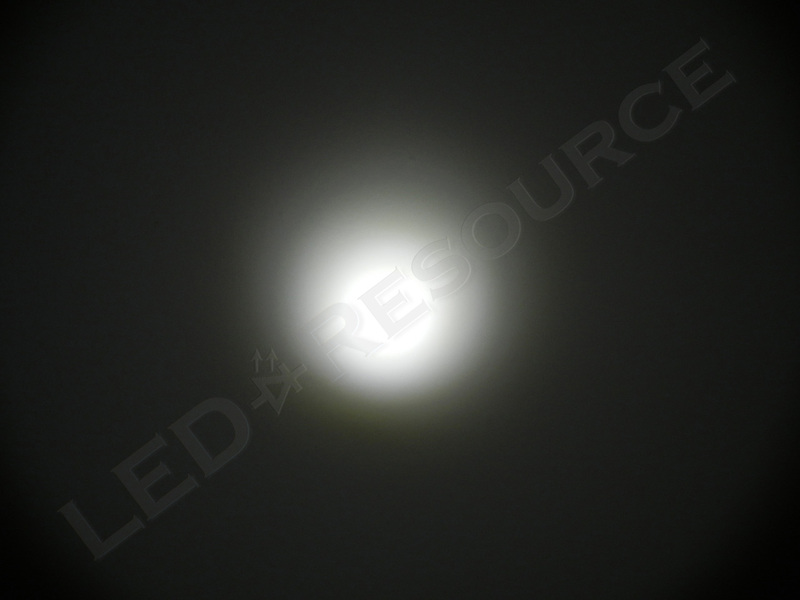 Using a Philips Luxeon C LED, the Solitaire LED is rated for 37 lumens. 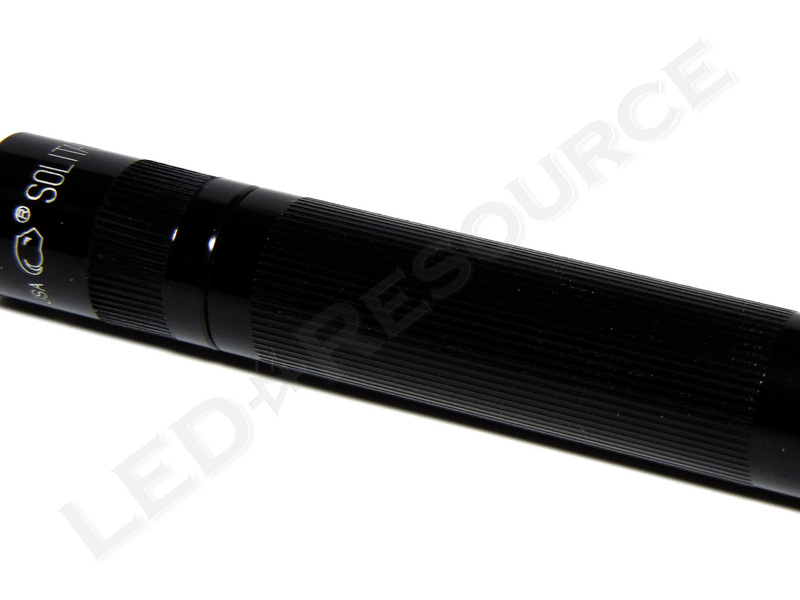 At the point when the light turns on, the beam pattern is unfocused and requires another quarter turn to reach optimal focus. 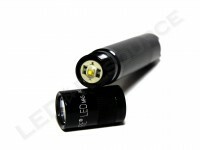 There is no step-down regulation, and the Solitaire LED has a two-hour runtime even with rechargeable batteries. 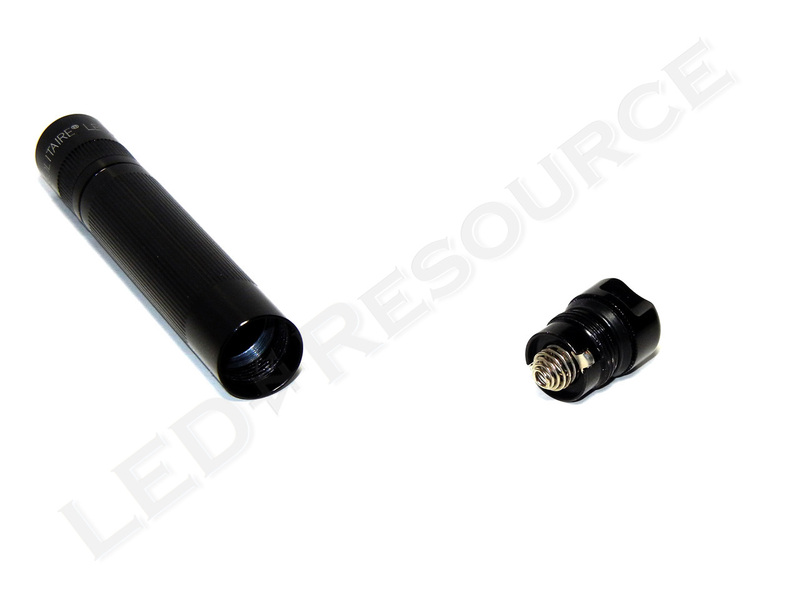 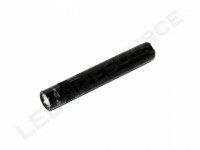 Maglite includes a keychain attachment lanyard with the Solitaire LED. 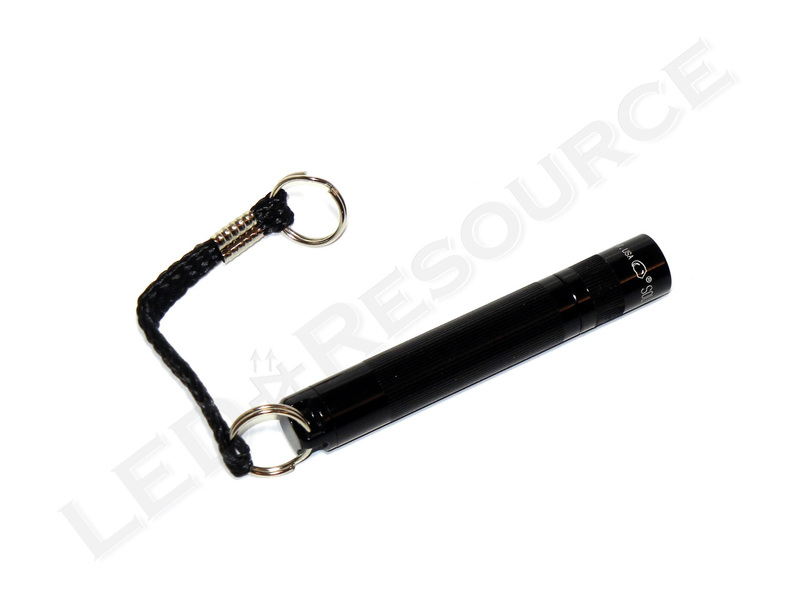 The extra length from the lanyard allows the light to be used in any direction, independent of the keychain that it’s attached to (such as lighting up a doorknob when a key is inserted). 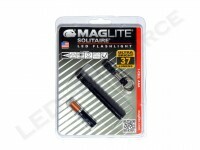 With improved performance and affordable pricing, it’s hard to find drawbacks with the Maglite Solitaire LED. Although this is not specific to the Solitaire LED, many compact lights lack a click-button switch and either the head or tail has to be twisted to activate the light. 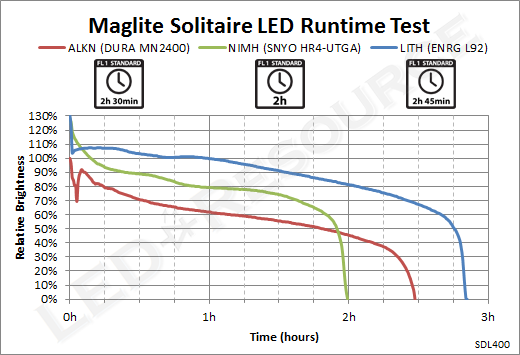 The Solitaire LED can be slippery and may require both hands to turn on (especially since the waterproofing O-ring can be tight), but this should not be an issue for most users. 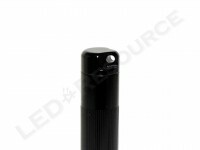 Considering all of the features and uses for the Maglite Solitaire LED, this keychain light offers great value and is small yet sufficiently powerful. 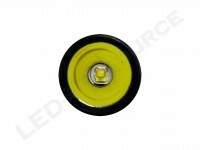 Old, expensive, outdated technology; 12 LED lights from China are 4 bucks on eBay, batteries included. 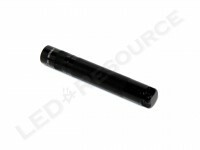 Time to recycle the Solitaires into some other aluminum device. It seems like you purchased the original Solitaire that uses an incandescent bulb instead of the Solitaire LED. 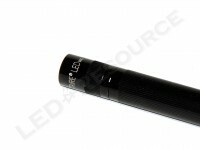 The rated beam distance is 57 meters on the LED version.